Opera of the Future: Music + Media Mash-up!! Music and media are two worlds that are evolving technologically at a head-spinning pace today. How is technology helping or hindering? How has technology itself become the subject for musical and media investigation? And if you want to get really meta, how is technology altering the very profession of being a media commentator about the impact of technology on music and media? These are the fun and weighty topics that will be unpackaged this Thursday and Friday at the University of Missouri’s “Music and New Media at the Crossroads,”a festival presented jointly by the School of Music and School of Journalism. 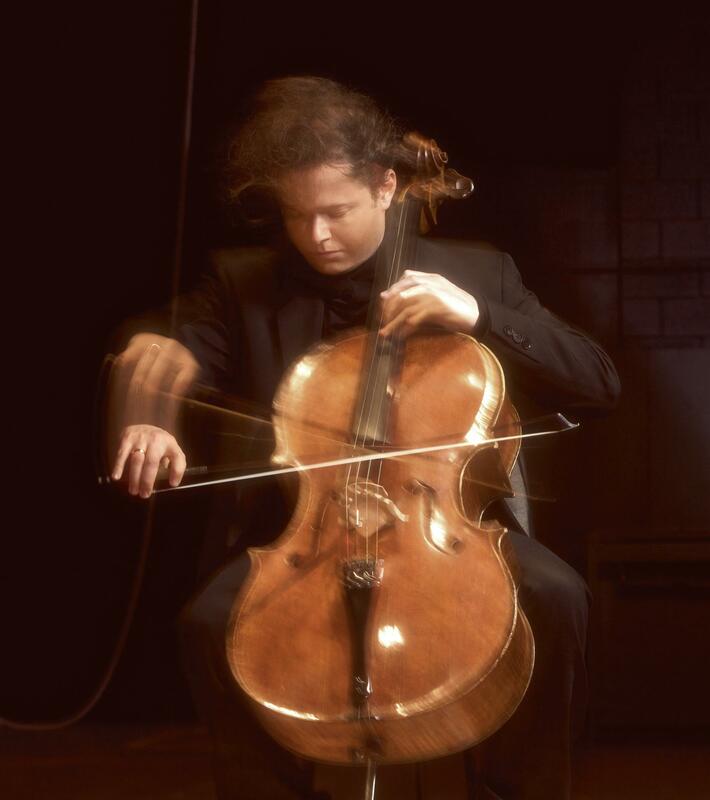 Tod Machover will deliver the keynote and join cellist Matt Haimovitz in a panel discussion. “Music critics Tim Page (editor of the definitive volume of Glenn Gould’s writings) and Greg Sandow (Juilliard professor and inveterate blogger) will also be there, so it should be a fun event,” says Tod. Matt will perform a concert Thursday evening that includes works by Tod (“Dadaji in Paradise”, “Vinyl Cello” and “Flora”). The Grammy-winning quartet, eighth blackbird, will give a concert on Friday night. Wherever one is situated on the digital spectrum, this is a dialogue that musicians — and music lovers — cannot ignore or write off as a distraction. The integration of new technologies has always been a necessary consideration for musicians, even at the level of learning how to play and write for newly fashioned instruments, said Jonathan Kuuskoski, director of entrepreneurship and community programs at the School of Music. He pointed to Bach’s initial rejection of the fortepiano as an example of great artists wrestling with changing norms. “It’s always been part of the discussion, so to think that stops or to take a stance and say new media is not part of this would probably be a mistake,” he said.